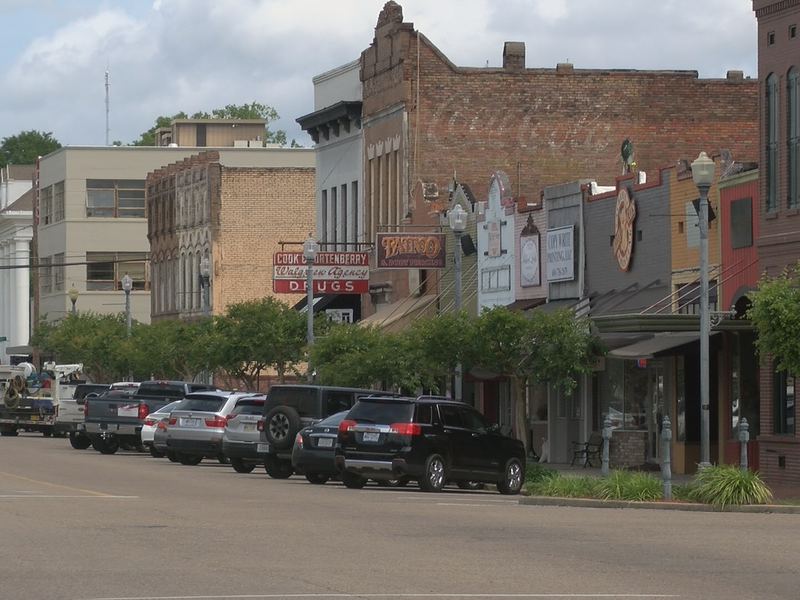 HATTIESBURG, MS (WDAM) - Hattiesburg community members gathered on Dabbs Street Monday night to call for an end to violence after a deadly weekend. Residents said they are fed up with the violence happening in the area, and they’re ready for it to stop. “It’s very frustrating because you never know where a bullet is going to come,” Pansy Cephus said. 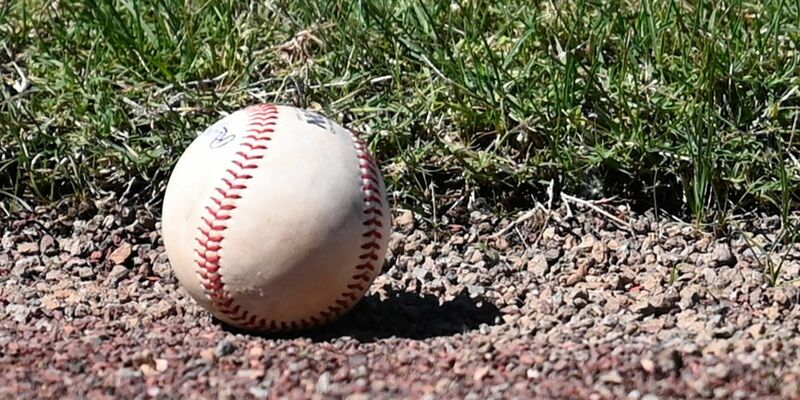 The rally was orchestrated after a man died following an altercation on Saturday night, followed by three people being injured in a shooting on Sunday night. Both incidents happened in the 900 block of Dabbs Street in Ward 2. “It used to be you could come out and sit on your porch, but now you are scared to come out because you never know who may drive by,” Cephus said. Marlon Brown, 37, died after being taken to the hospital on Saturday night following an altercation around 8 p.m., according to the Hattiesburg Police Department. No arrests have been made. On Sunday, officers responded to a shooting around 8 p.m. and were told that three people went to a local hospital seeking treatment for their injuries. Hattiesburg Ward 2 City Councilwoman Deborah Delgado is in support of stopping the violent criminal activity plaguing this neighborhood. The community agrees that the violence needs to stop, and more events have already been planned. Delgado said a stop the violence rally will be held on Thursday at 6 p.m. on the corner of Dabbs and Mobile streets. She said conversations will take place on how to take the community back. 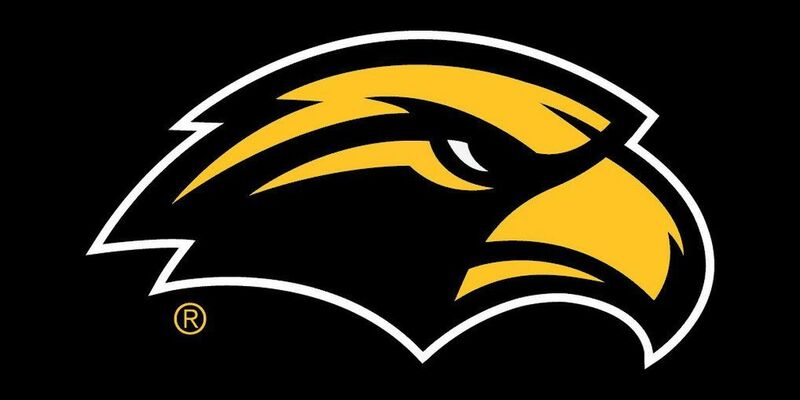 Community members are also organizing another event taking place on October 15 at Vernon Dahmer Park at 5 p.m.
Hunter Slater hit three home runs and drove in eight runs as Southern Miss clobbered UNO 15-2.